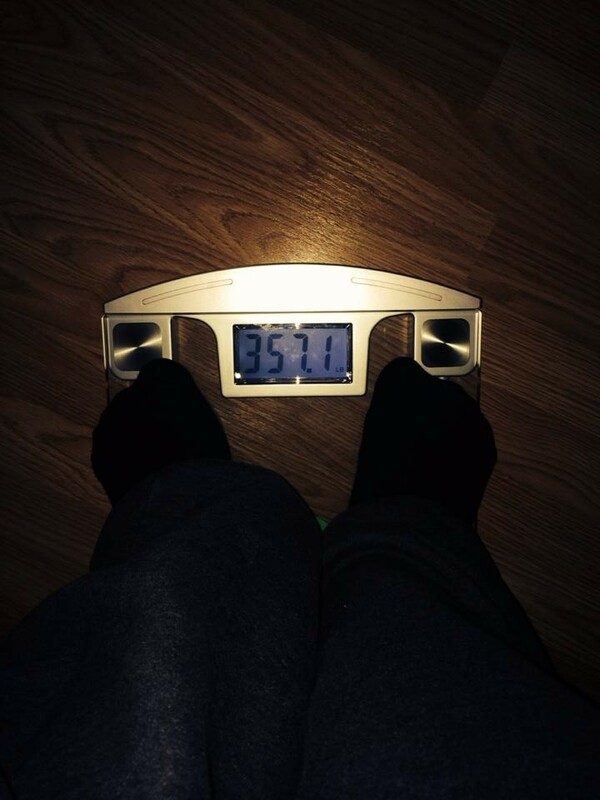 1-15-2014 – ONE YEAR LATER…Weighing in at 219 pounds*!! Congratulations chef, we are so proud of you. 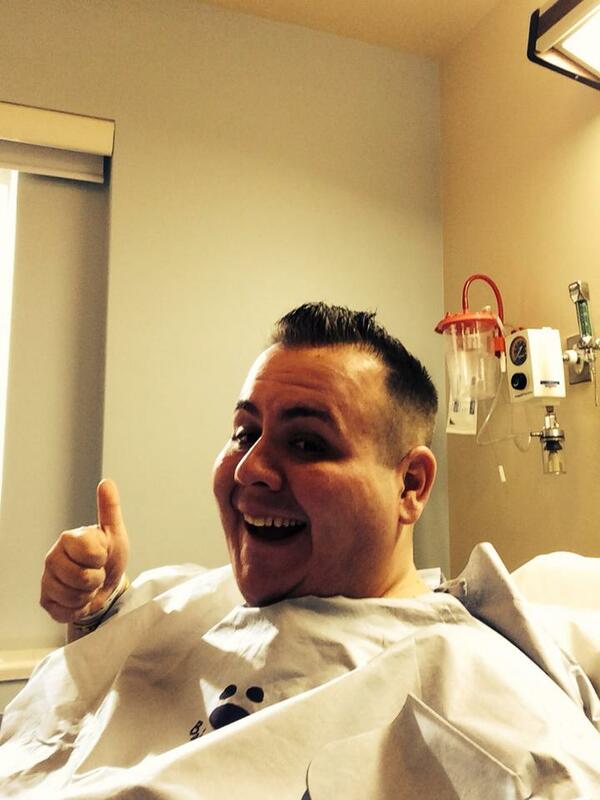 12-10-2014 – Chef Hesse is down 300 pounds since his highest weight*! Happy Holidays and healthy eating this season! 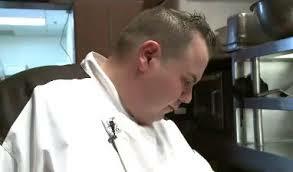 June 27, 2014 – Chef and Dr. Ganser on channel 2, Health Watch segment with Wendy Damonte. May 1, 1014 – 4 months after surgery. Chef Hesse is looking and feeling great! 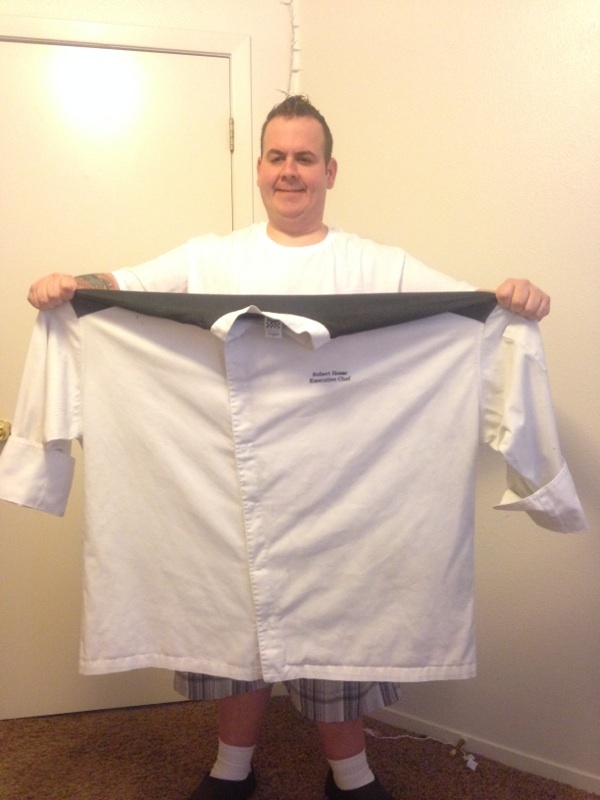 Chef Hesse Chef coat too big! 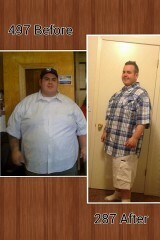 Celebrity Chef Robert Hesse making remarkable progress on his weight loss journey. 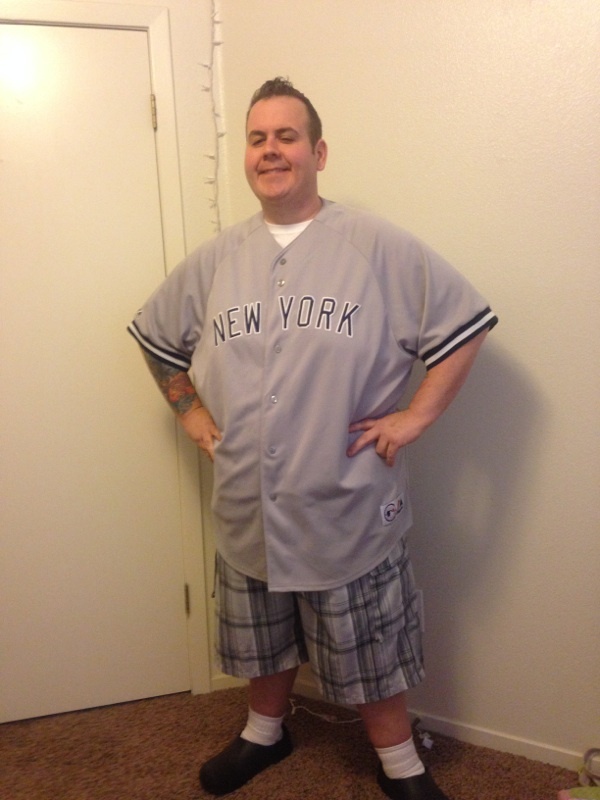 Feb. 14 – Chef is four weeks out and down 32 pounds…He will need to change his motto soon. Always Trust a Skinny Chef! 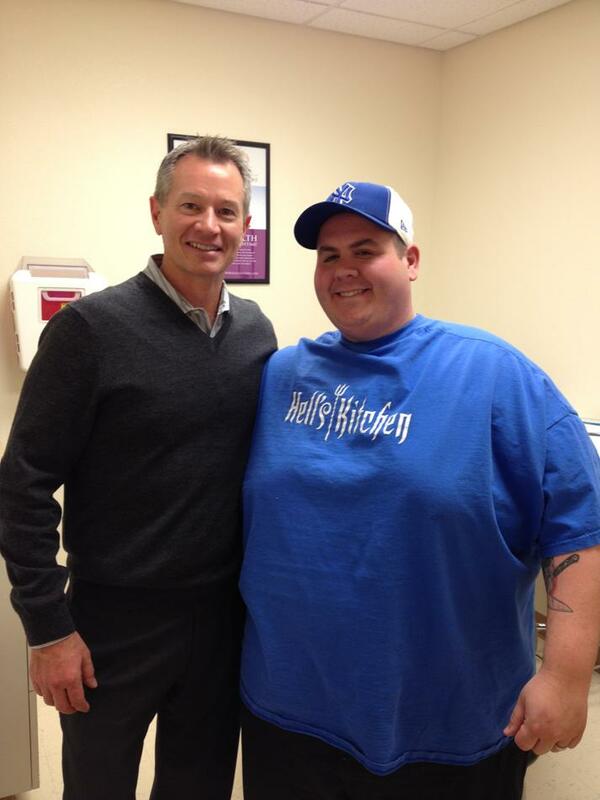 First consultation for Chef Hesse with Dr. Ganser for weight loss surgery. Chef Hesse waiting for the surgeon in the operating room. 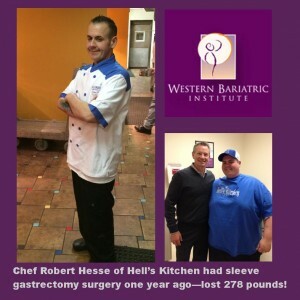 News Release – RENO, Nev. – Eldorado celebrity chef and “Hell’s Kitchen” fan favorite, Robert Hesse, is scheduled to undergo weight loss surgery with Western Bariatric Institute (WBI) at Saint Mary’s Regional Medical Center with assistance from Associated Anesthesiologists. 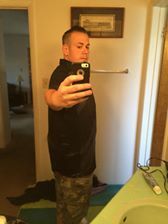 Hesse, 35, will undergo vertical sleeve gastrectomy, one of the newest weight loss procedures performed by surgeons throughout the country. Many people who are obese struggle for years to lose weight through diet and exercise, but fail. 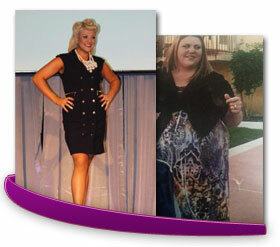 Only after they have tried other methods of losing weight are they considered candidates for weight-loss surgery. 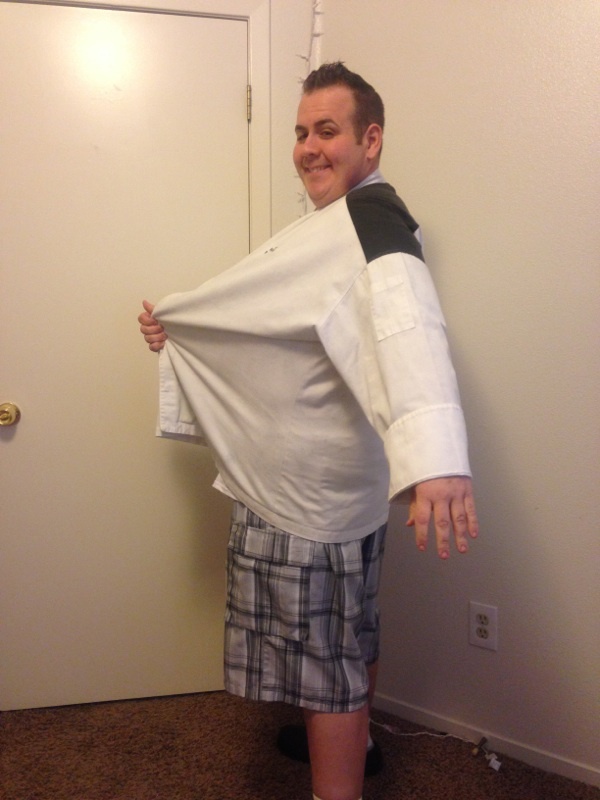 Vertical sleeve gastrectomy, or “sleeve”, is one of the newest weight loss procedures and is the fastest growing procedure in the United States. The sleeve procedure removes about 80 percent of the stomach and generates weight loss by reducing appetite and promoting satiety as well as producing hormonal changes in the gut. “What makes the sleeve gastrectomy especially appealing is that it avoids the potential long-term problems associated with other weight loss procedures while providing excellent results.” says Dr. John Ganser, Medical Director at Western Bariatric Institute. 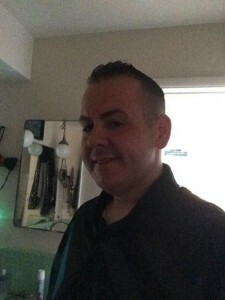 Currently Chef Robert works as a chef for the Eldorado Casino. 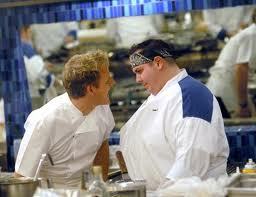 Chef was inspired to cook by watching his grandmother and mother in the kitchen as a boy growing up in Long Island, NY. After receiving his degree in Culinary Arts, Robert brought his “strong island” street honed personality to the hit FOX reality show, “Hell’s Kitchen” and into the hearts of America as the Season 5 fan favorite. 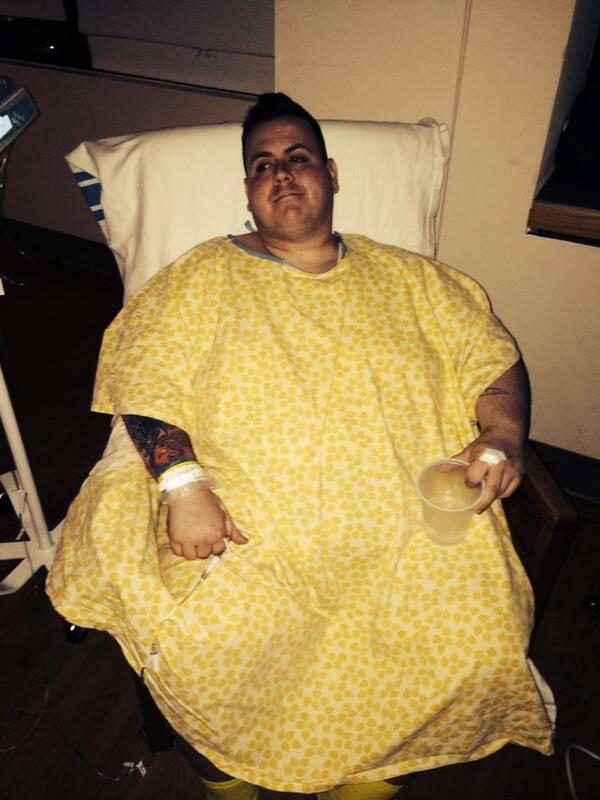 “I want people to know the real work begins the day after my surgery. 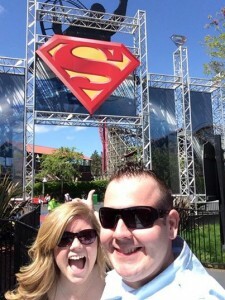 You can’t save the world until you save yourself,” adds Hesse. 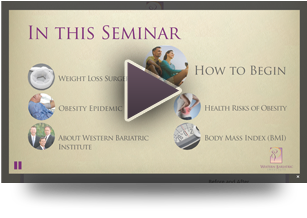 LEARN MORE ABOUT WEIGHT LOSS SURGERY AND THE GASTRIC SLEEVE —Watch our online seminar. To learn more about the sleeve procedure and other weight-loss programs contact Western Bariatric Institute watch our online seminar or call 775-326-9152. Thank you to Western Bariatric Insitute, Saint Mary’s Regional Medical Center, Associated Anesthesiologists and Dr. Ganser for making this happen!